What? For a rustic country-style refrigeration unit, look no further than The Vintage Fridge Company. 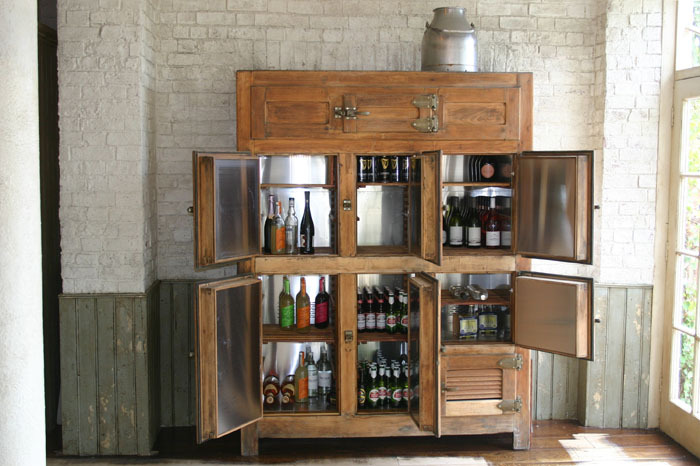 The Kent based company builds and refurbishes “Ice Boxes” and vintage refrigerators for bars, restaurants and homes. Prices vary according to origin, material and size. How? Purchase online at www.thevintagefridgecompany.com, warehouse visit by appointment only.